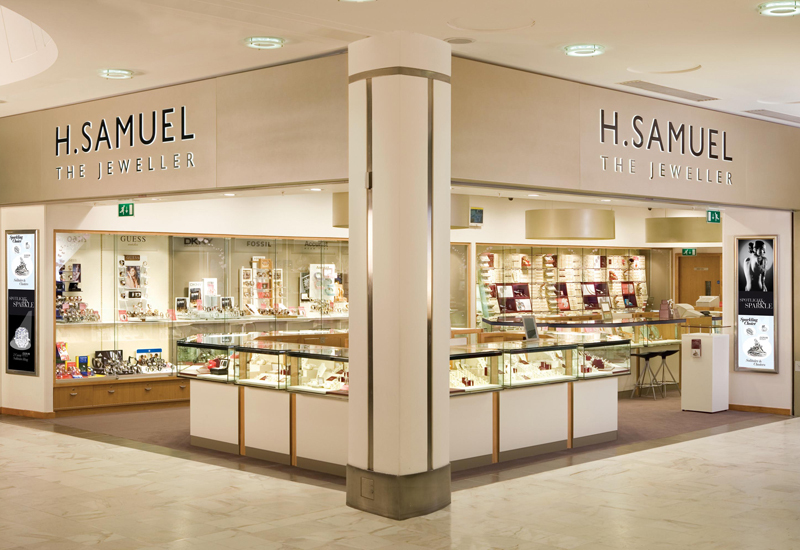 Same store sales at Signet Jewelers’ UK retail chains Ernest Jones and H Samuel increased by 3.6% in the third quarter of the company’s 2016 financial year. 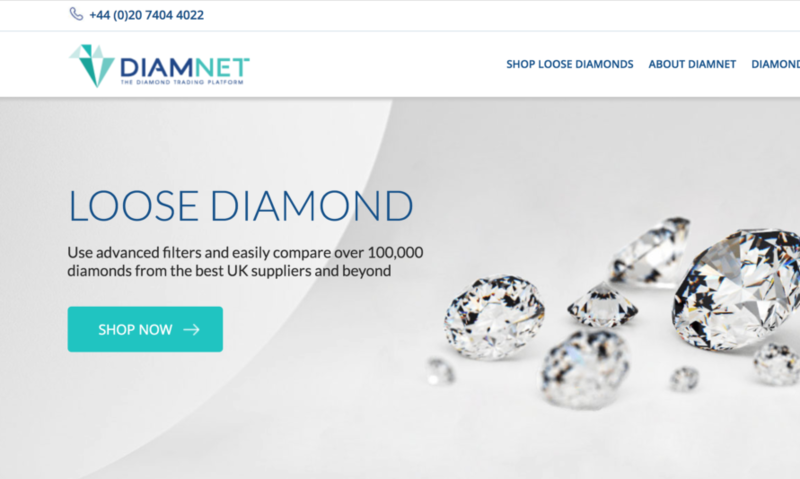 Strong sales of both fashion and fine diamond jewellery rescued what would otherwise have been a tough three months from July to September with the overall number of transactions declining by 3.3% due primarily to falling sales of fashion watches. Average transaction values (ATVs) increased by 6.5% during the quarter thanks to higher-end items such as diamond jewellery and luxury watches being sold. 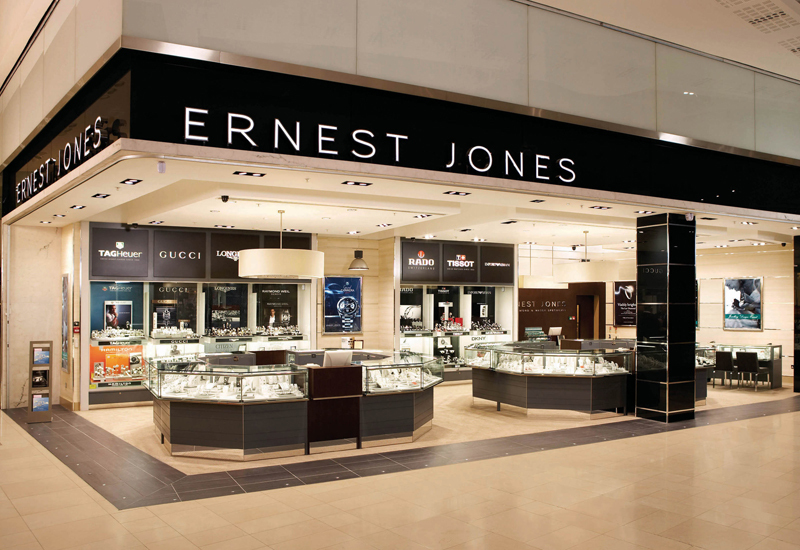 The higher end UK retailer Ernest Jones announced same store sales up 5.7% in the quarter while H Samuel, which serves the value end of the market saw sales rise by just 1.5%. The US-based Signet Group said that global same store sales fell by 2% in the quarter, with the UK the only country recording growth.